Please complete the registration form below. 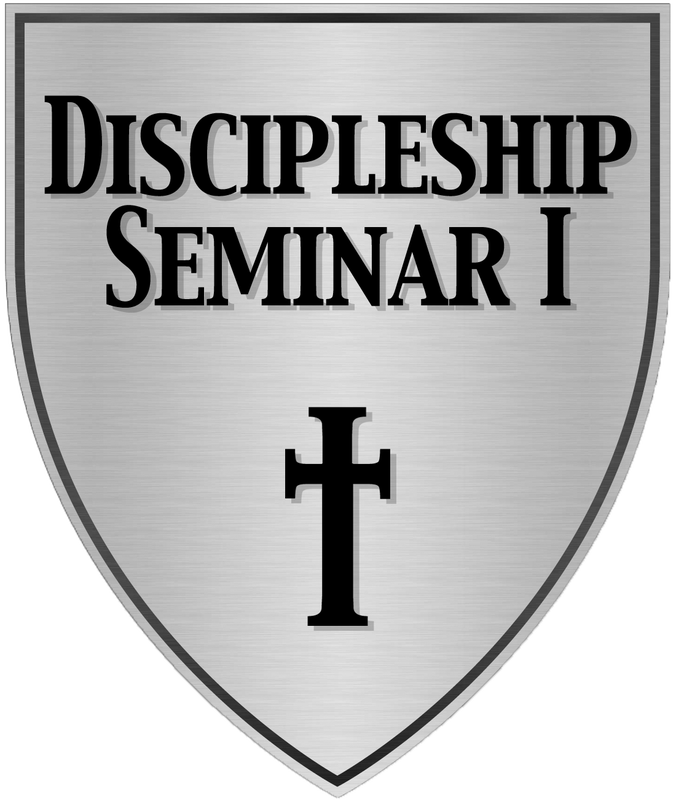 For more information about the seminar, click here or contact Keith Lewis at 317-253-5597 or pastorkeith@singlefocusindy.org. To make your payment and finalize this registration, please see the information at the bottom of this form. To pay via credit card, please click the button below.